Things got a little bit scrappy between two fighters at the weigh-ins for the upcoming Rizin FF event. 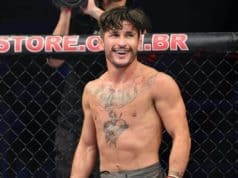 Ian McCall and Manel Kape didn’t want to wait to get into the ring before exchanging blows. 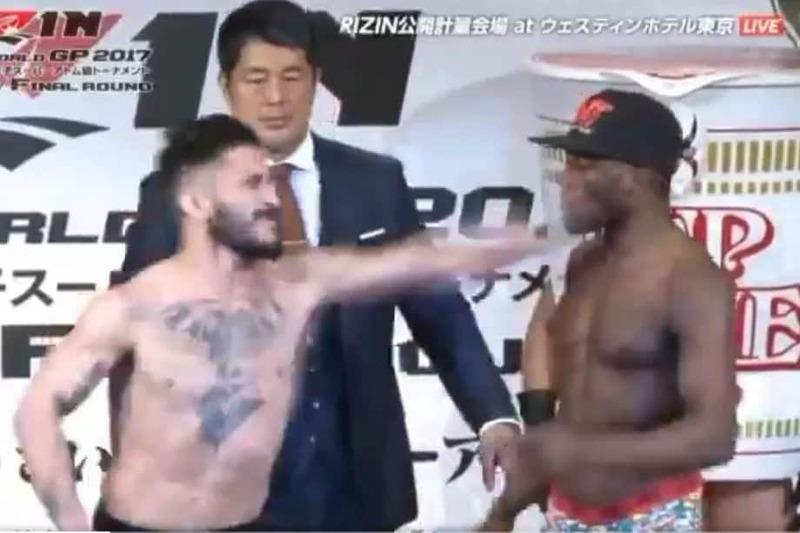 The two fighters, who are set to compete in the Rizin Bantamweight Grand Prix, were involved in a physical altercation at the weigh-ins. Video of the incident has emerged and it was clearly seen that Kape slapped McCall in the back of the head following their staredown and McCall retaliated with a slap. McCall and Kape will meet in the quarterfinals of the tournament on Friday, which marks the first day of the promotions’ two-day event at Saitama Super Arena in Japan. If you recall, McCall was granted his release from the UFC in October to pursue other opportunities. Once he was available, Rizin decided to sign him to be in their tournament. It should be noted that he has not fought since a loss to John Lineker in January 2015. On the flip side, Kape advanced in the Rizin tournament by beating Erson Yamamoto by first-round knockout in October. He has won all but one of his career fights via finish. The winner will advance to the semifinals of the Grand Prix, which takes place on the second day of the Rizin event Sunday.